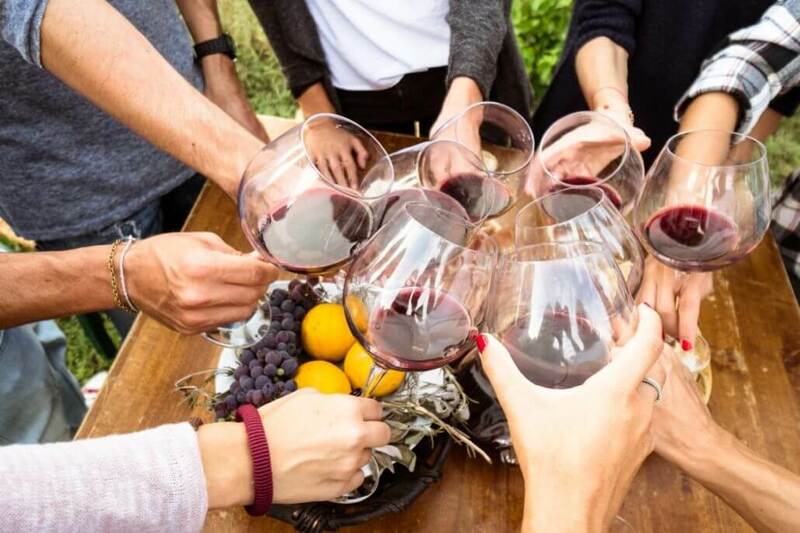 We would be happy to arrange half, or full day wine tours, but as you can read from the article below, there are numerous regions and choices. Please give us your preferences, time frame, and budget, and we will make a recommendation for you. Getting into Italian wine is a never-ending adventure of new wines to taste. The book Wine Grapes identifies 377 unique indigenous wine grapes in Italy. With the existence of biotypes or sub varieties (genetically the same but with morphological and physiological differences), many believe this number is much higher. Add on to this 408 D.O.P. (Denominazioni di Origine Protetta) or regional wine quality denominations (DOC + DOCG), many of which have multiple styles, and you have an even larger number. To put it into perspective, if you tasted a new Italian wine each week, it would take you 20 years to taste your way through Italy. If you tasted a new Italian wine each week, it would take you 20 years to taste your way through Italy. Fortunately, each of Italy’s 20 regions specializes in just a few primary wines and this is where you can start. Below you’ll find a list of Italy’s 20 major regions (see link below) their vineyard plantings (from 2010), and their major varieties or wine blends along with a few tasting notes to describe them. There are 51 wines listed below and if you’ve tried them all, you’ll gain a profound understanding of Italian wine.